Today I’m featuring a student whose capstone is to investigate at what velocity a Nerf dart loses its stability in flight. Part of his investigation is to determine the drag force on the Nerf dart at various velocities. 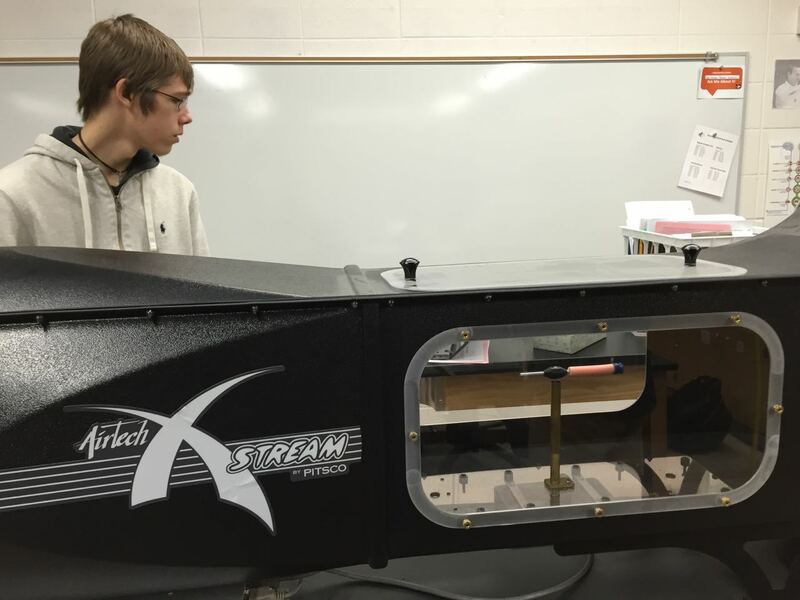 Huge thanks to my colleague for preparing the wind tunnel, which is used in the R&D classes, for this student!